Great products are sold, rarely bought. Given how crowded markets have become, we focus on some of the highest performing commercialization strategies in the industry. Each of our portfolio companies has immediate access to high performing commercialization strategies. Working in concert with our scientist partners and proprietary branding & marketing agency, our commercialization strategies formulate and execute unique market share building programs on the front-line. 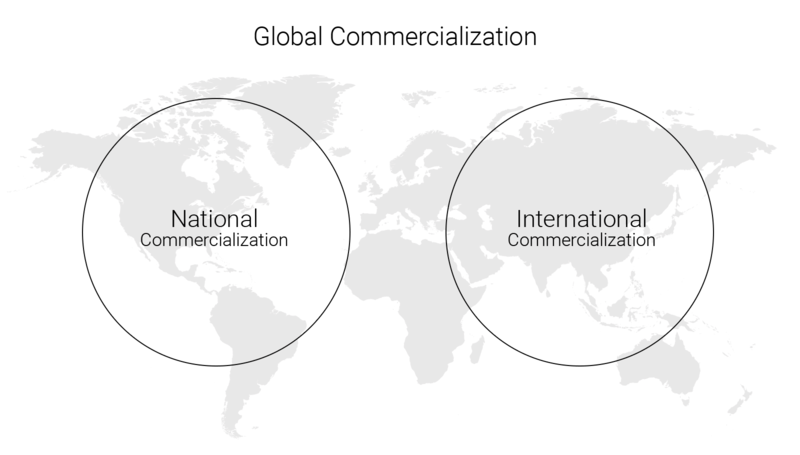 Our commercialization strategies develop ongoing and in-depth knowledge of the therapeutics area they represent and maintain deeply entrenched relationships within the geographies they cover. These relationships are driven by the fact that we bring them the responsibility of some of the industries most promising scientific and medical advances.